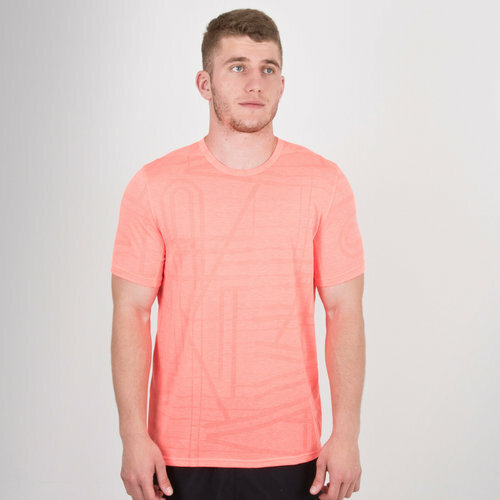 If you're looking for the ultimate gym companion then look no further than this impressive Threadborne Elite S/S Training T-Shirt from Under Armour. 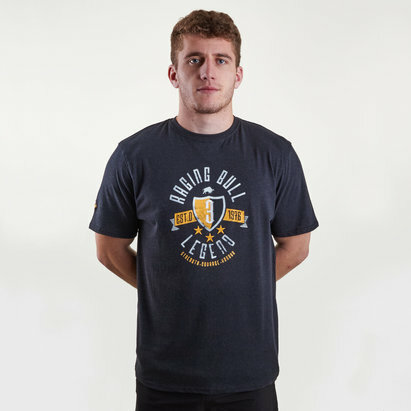 This mens training t-shirt has been designed to offer impressive gym performance, starting with the UA Fabric which provides a unique construction which is lightweight and quick drying which avoids getting you bogged down and in combination with the textured knit there's plenty of ventilation within this shirt. The 100% polyester is perfect for everything active with the sweat-wicking properties keeping you at your very best. The tech isn't the only appealing element as the Neon Coral colourway will have you looking the part.